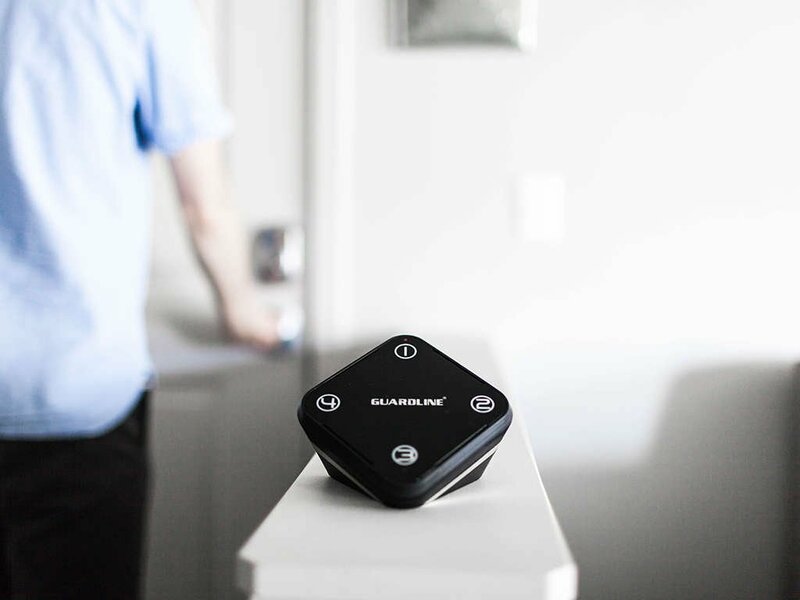 The ONLY driveway alarm backed by a lifetime warranty. "The best customer service I've encountered in recent years; you actually get to speak to a person without any automated message. They picked up immediately and my problem was solved..."
"...Very happy with the quality and customization options. [The] range on the sensors and receivers is excellent. Work's great!" Contact us for More Information or for a Free Sample! 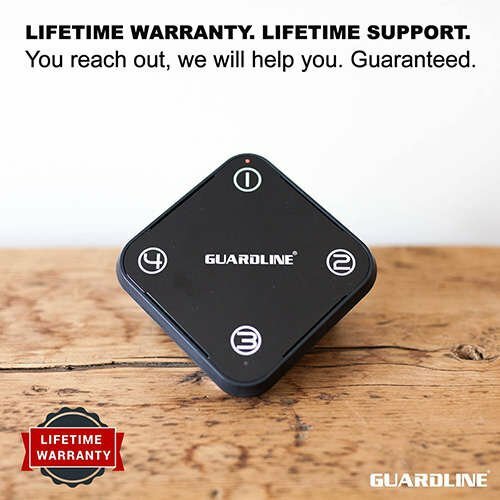 Enter your information and we'll get back to you, send a free sample, and talk about why the Guardline Driveway Alarm is right for your store.